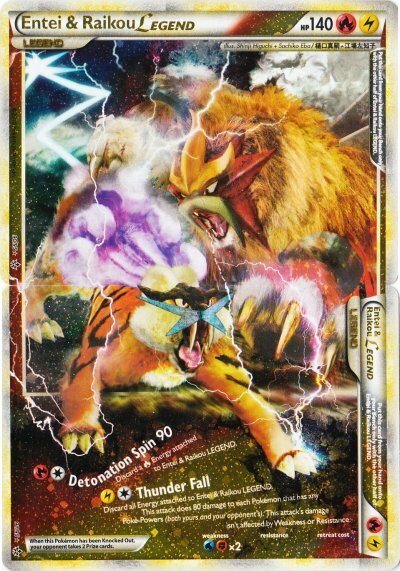 Pokemon TCG Artwork Appreciation Thread! Discussion in 'Pokémon TCG Discussion' started by shoz999, Sep 16, 2018. I searched this forum and I cannot believe that there is no artwork thread for the Pokemon TCG! The diverse array of art that goes into the Pokemon TCG is AMAAAAZING! I love how many of the Pokemon look like animals roaming peacefully in their habitats, how some cards tell stories, or how their just roaming around the city playing or peacefully cozying by the fire place! How has there never been an Artwork thread!? Well I'm starting one right now and luckily you can get all your card pics from Serebii's personal cardex! A personal line of favorites has been the Delta Species line of cards. Many of the cards, even to an extant the trainer and support cards, tell the story of the Holon region featuring many vast geographical locations, academic buildings, haunting forests, great seas, a mysterious lake nearby and a vast surge of electrical storms scaring away the Pokemon! Seriously, a lot of these could probably pass off as paintings if the Pokemon world were real. Actually now that I think about it, it would be pretty cool to see some of the TCG art here displayed as paintings in the main series games. Seriously though, the artwork is just so freaking gorgeous! im pretty interactive in the community! Me too! Actually, I have a painting of Aegislash Sword Form in my bedroom. It was painted by my parents when they asked me my favorite Pokémon (boy, they said it wasn't the easiest one, but they succeeded in painting it). I also have a "lifesize" Ken Ichijouji painted on the wall of my bedroom too. Guess my family and I really are in paintings.